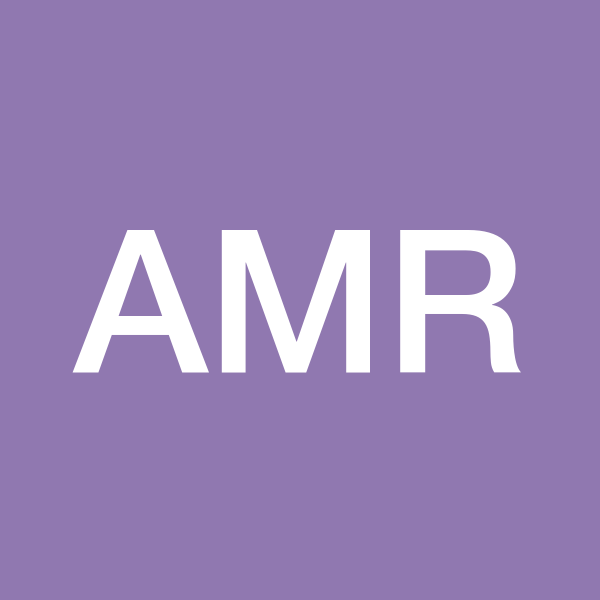 AMR offers patient portal solutions for EHR companies, doctors, and their patients to facilitate connected care and improve health outcomes. AMR is an experienced software as a service (SaaS) provider offering certified, HIPAA-compliant, health data management services to electronic health record (EHR) companies, doctors, patients and other consumers. Through the proprietary, common-sense technology of our patient portal solutions we ensure the accurate, complex information exchange necessary for continuity of care, also known as ‘connected care’. Mr. Tambasco has over 34 years of corporate management experience. He founded, developed, and positioned AccessMyRecords.com in 2005. Prior to founding AMR, he developed, streamlined, and positioned businesses to harness growth while providing measurable returns to investors in private and public companies. His roles have included President of A1 Internet Services and COO, then President, of Computer Access. Mr. de Jerez is a partner at The SCA Group LLC. He has more than 26 years of experience of business management in finance, direct investment, operating entities, and consulting. During this time he has grown both existing and new businesses, as well as led and advised a series of turnarounds. Mr. Kinnear was on the founding tech team of Citrix and served in a variety of technology and executive roles including Vice President of Products overseeing Citrix’s flagship products. Mr. Kinnear was a key member of the executive team that grew revenues from 0 to $500M and his team to over 500. In 2005, Mr. Kinnear founded Myxer, a mobile technology company focused on consumer entertainment content with an advertising business model. Mr. Posten is the former Chairman of Landis Strategy and Innovation. With a 40 year career that spans C-Suite consulting, marketing, and product creation, he and his partner nurtured key relationships with global brand organizations that enabled the firm to successfully evolve into one of the most highly regarded brand management and innovation firms in its field. The firm is now part of WPP, the world’s largest advertising and marketing company.